It is that time of year again; new releases and announcements are being made at various gaming conventions worldwide! And we are extremely lucky to be partaking in one of the biggest conventions: Gamescom. As you may have already seen through our social media pages, we have been extremely busy displaying our products to you guys and taking the floor to give you fresh up to date news and updates on the titles you know and love. As you can see this action packed title released a new gameplay especially for the event which has resulted in a great amount of hype! A lot of gamers have looked at pre ordering this amazing title – are you one? 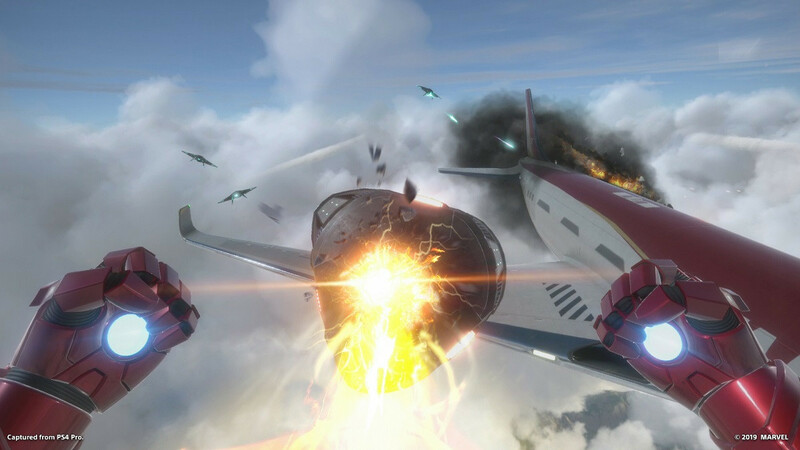 As a community, a lot of you believed that the gameplay footage may be a little too fast for your liking. However, some of the older features from FIFA 15 that you was immensely impressed with have been included. COD introduced to us a new “Arsenal” Map via Gameplay footage at Gamescom this year! Which has had a mixture of reviews. A lot of people were comparing it to Advanced Warfare but mostly other gamers think that this map brings a unique quality to the game. Battlefield 5 had the most conflicting opinions about the game after a cinematic trailer was released at Gamescom this week; overall, we think the trailer included some great graphics that immersed the audience in the storyline. The game that has received a lot of hype has just released its date of release for the 15th March 2019. 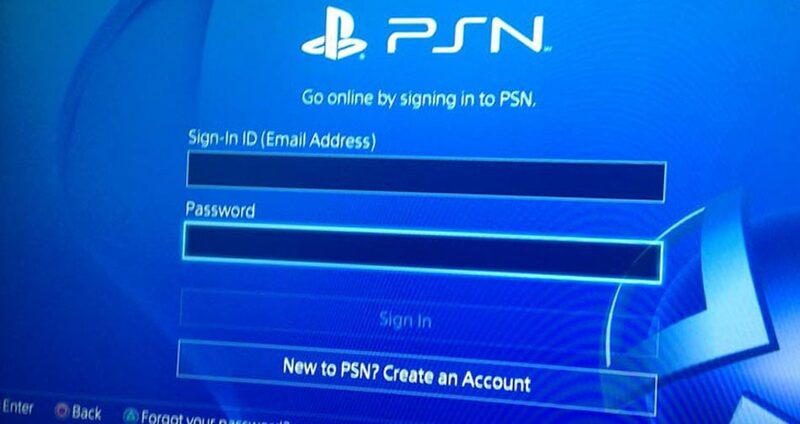 Many gamers are now clicking the pre – order button and looking at gaining access to the Private Beta. Just like you, we cannot wait for the release! 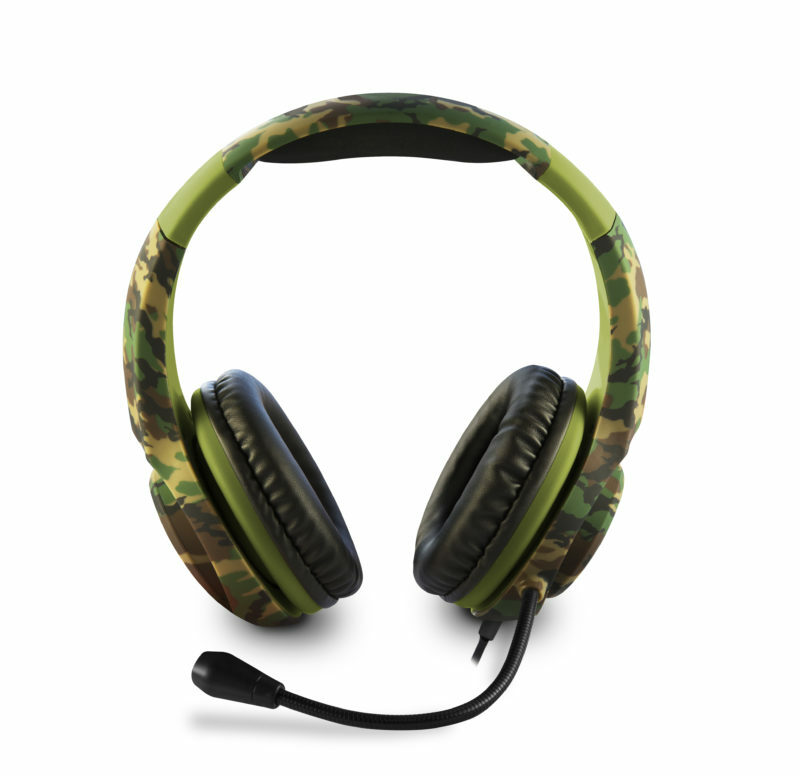 The NEW Pro4 – 70 Camo; this beautifully designed headset has not only been made for maximum comfort but to immerse you in battle which we think goes quite nice with the above-mentioned titles. If you are interested in any of our products; don’t forget that you can check out our website to see more unique styles that would suit you! 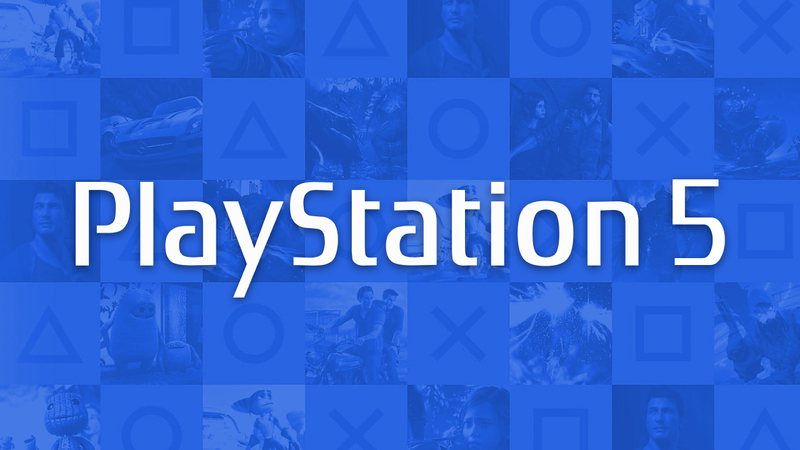 But it’s not over yet; to stay updated with new, fresh gaming news don’t forget to follow us! We also want to know what you have thought about Gamescom so far this year. Has it exceeded your expectations?